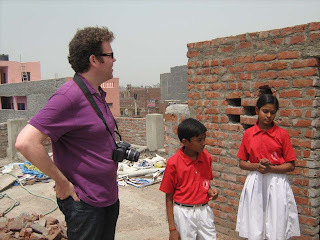 Mark Chisholm and his wife Jennifer visited the Tigri School on 5th May 2010. 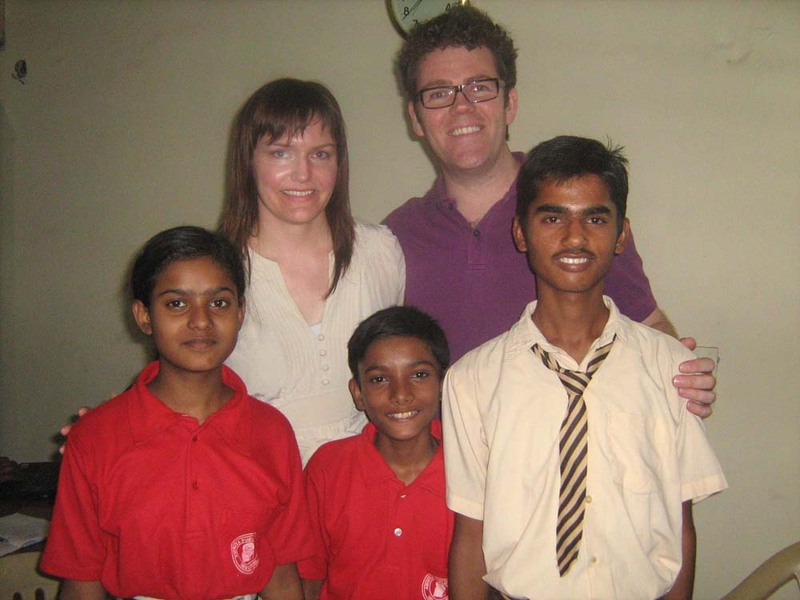 They sponsor the education of three students (Nitin, Gulafsa and Shashi). We appreciate their willingness to come all the way from Singapore. They met with theTigri school kids as well as the three students they sponsor. Nitin, Gulafsa and Shashi were very happy to see them and had lunch with them. The couple enjoyed being around these kids. We really appreciate their generosity.